Story Up! is an aerial children's theater troupe based in Durham, North Carolina. Amy is a founding member of StoryUp! She is an aerialist, illustrator, and librarian extraordinaire. 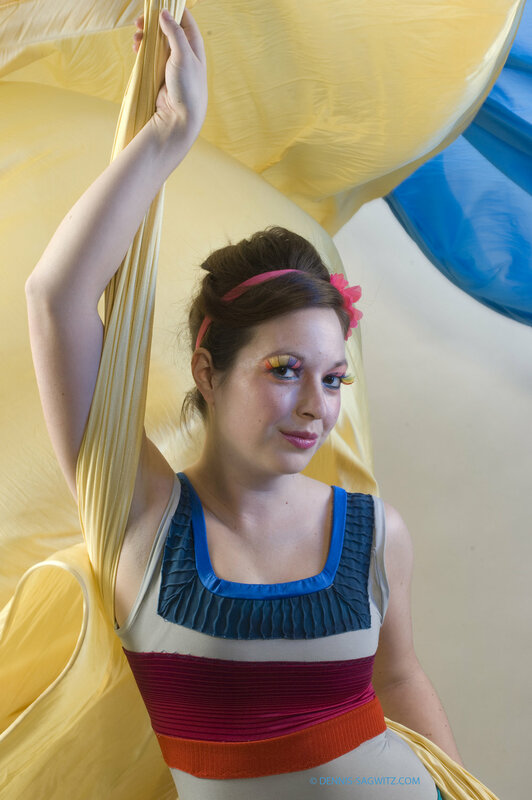 Combining her years of experience as a Children's Librarian and storyteller with her experience as an aerialist Amy creates a unique and engaging relationship with her audience. She has trained with local and nationally renowned aerialists including Susan Murphy, Serenity Smith, and Julianna Hane; and has completed her Level 1 teacher training through Born to Fly. 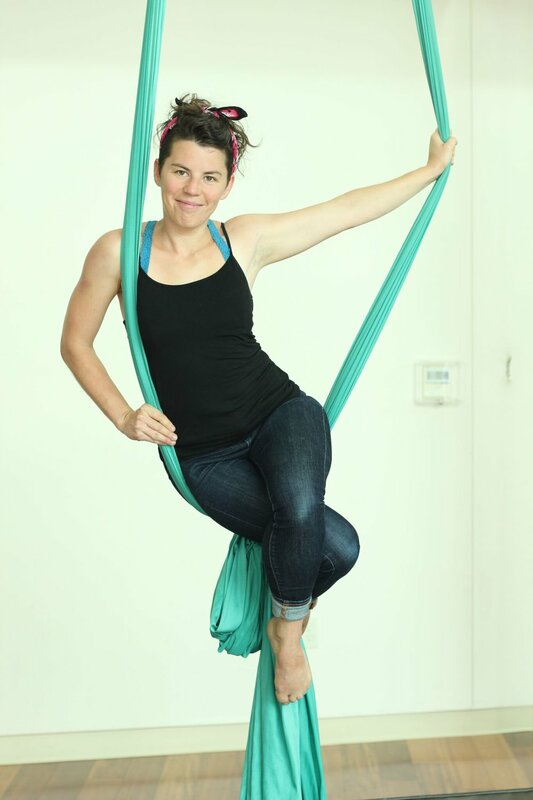 Katie is a dynamic creator and and teacher of all things circus and theater. Internationally educating and impacting students and audiences for over five years, she ignites a sense of wonder and empowerment in those that work with her. 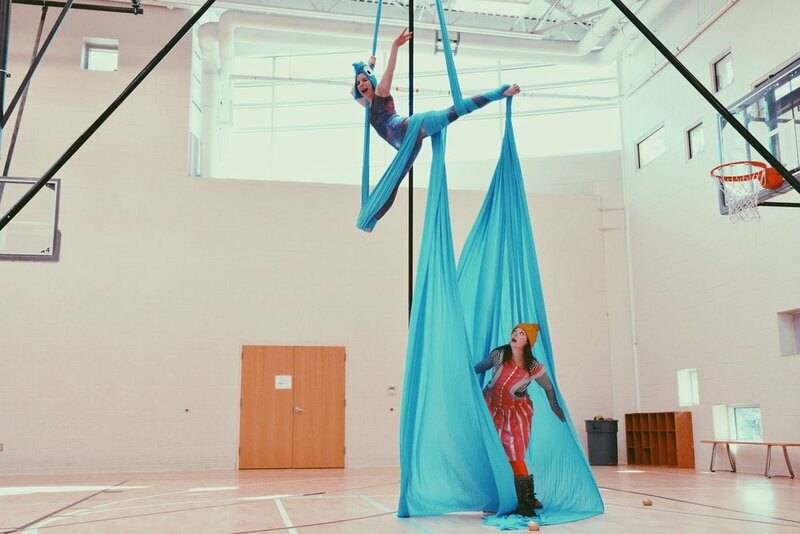 After completing her time as a Division 1 NCAA athlete, Katie discovered circus as a new way to physically engage and creatively express herself. Her formal training includes completing the Aloft Circus Arts Full Time Training program in 2014. Making her vision come to life, Katie majored in her original apparatus, rope ladder, while minoring in stilt dancing. She still continues to develop as an artist and instructor by taking every moment as a learning opportunity.